Because of our local loyal customers, OUTCO is a leader in dispensing legal and quality cannabis in San Diego County. We are the only legally licensed medical marijuana dispensary in the entire county. 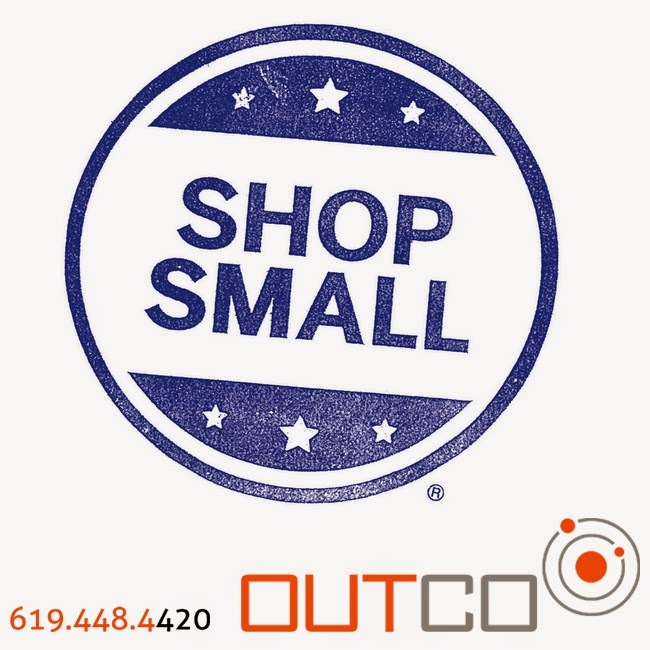 OUTCO is locally owned, and we contribute to the San Diego economy through taxes and our growing employee base..
• Excellent selection of Brands and Strains that customers know and trust. Call 619.448.4420 to order and become a member for free.